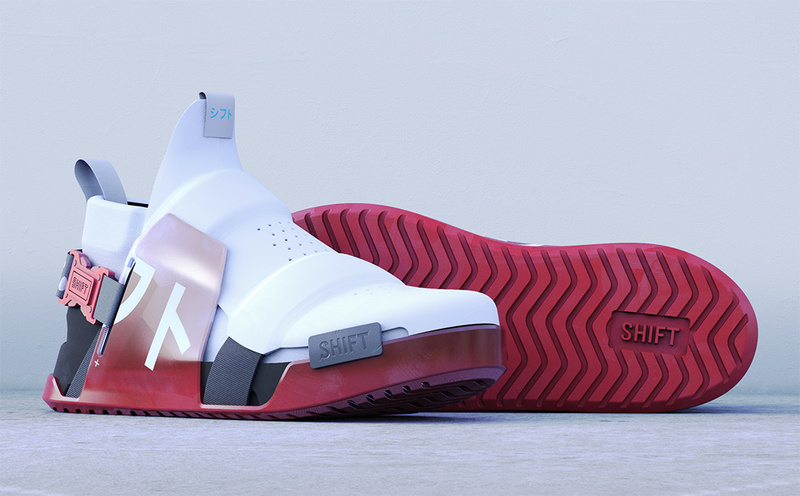 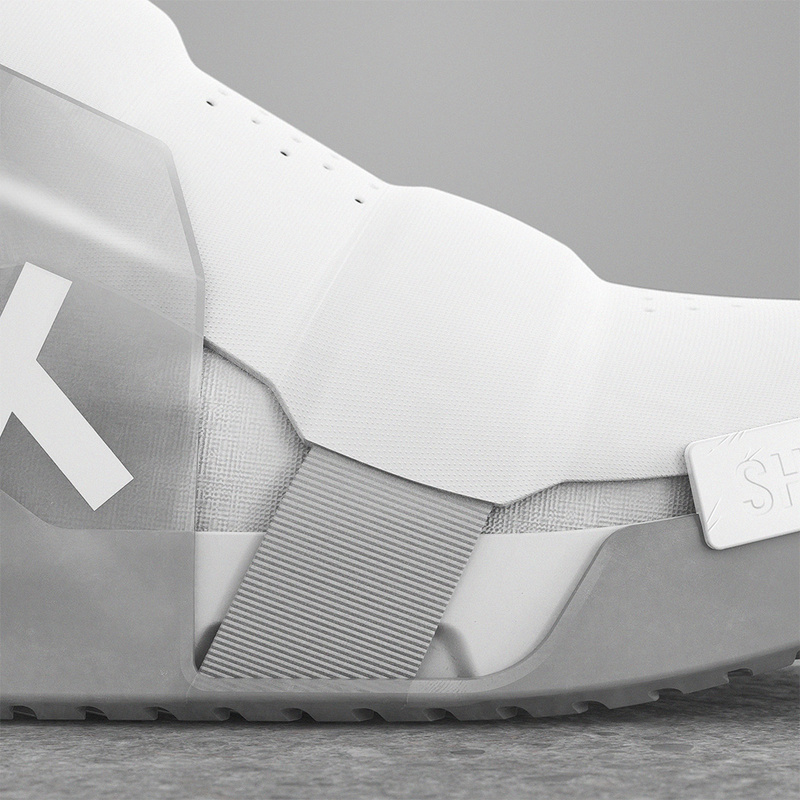 The latest from Monterrey-based SHIFT design studio, the “F1” marks the designers’ first signature sneaker silhouette. 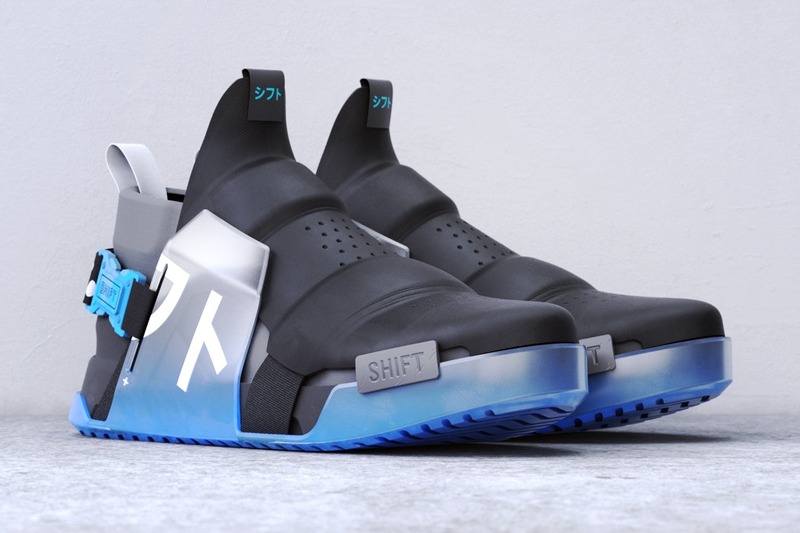 Not to compare immediately, but it’s aesthetically akin to familiar styles like the Adidas Prophere or Nike Air Trainer 3. 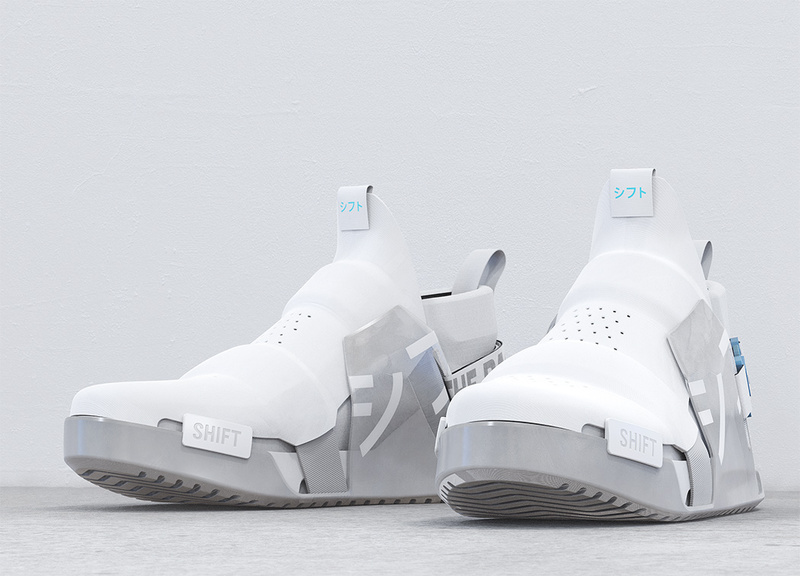 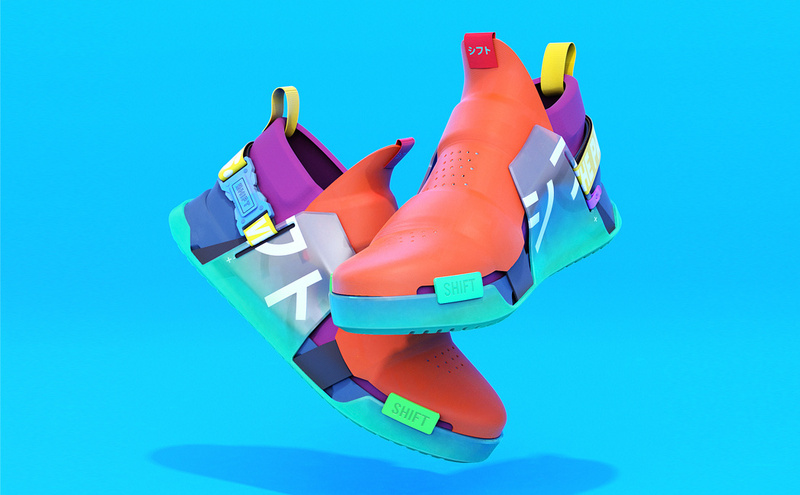 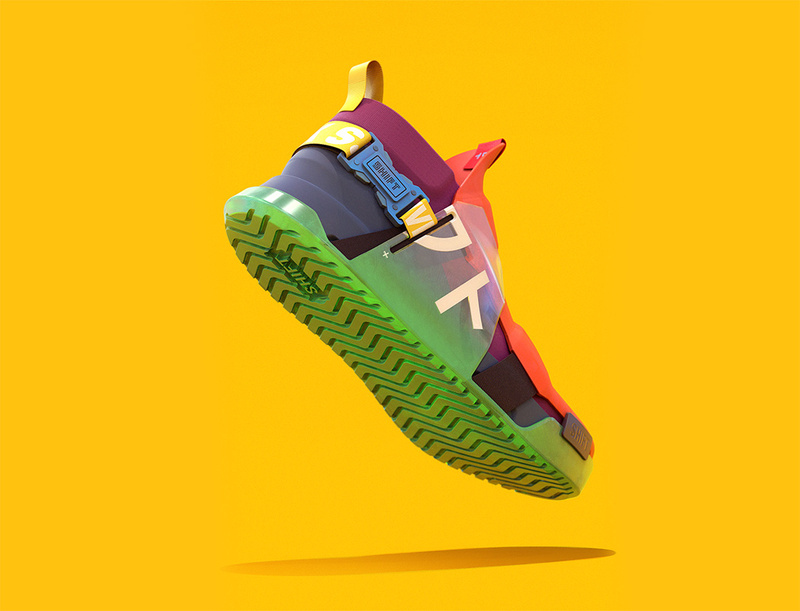 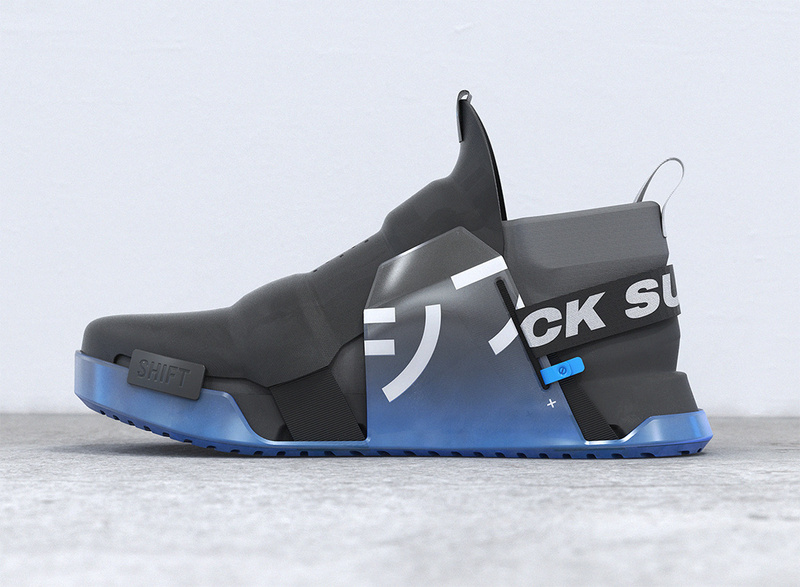 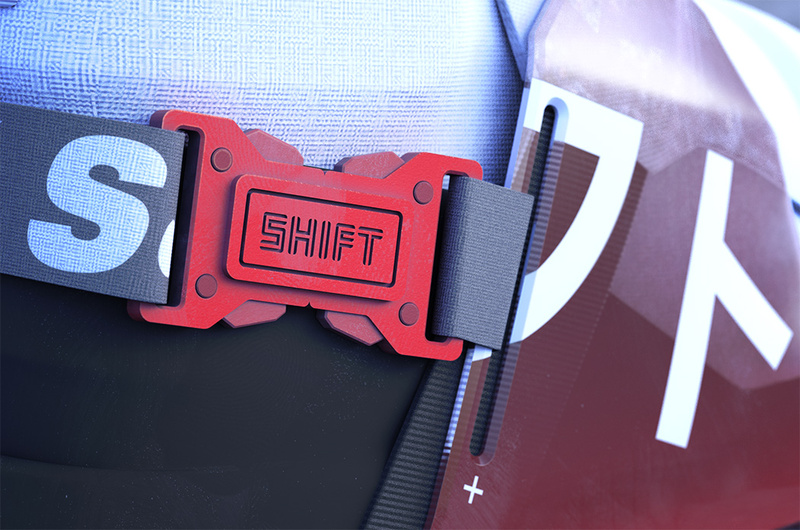 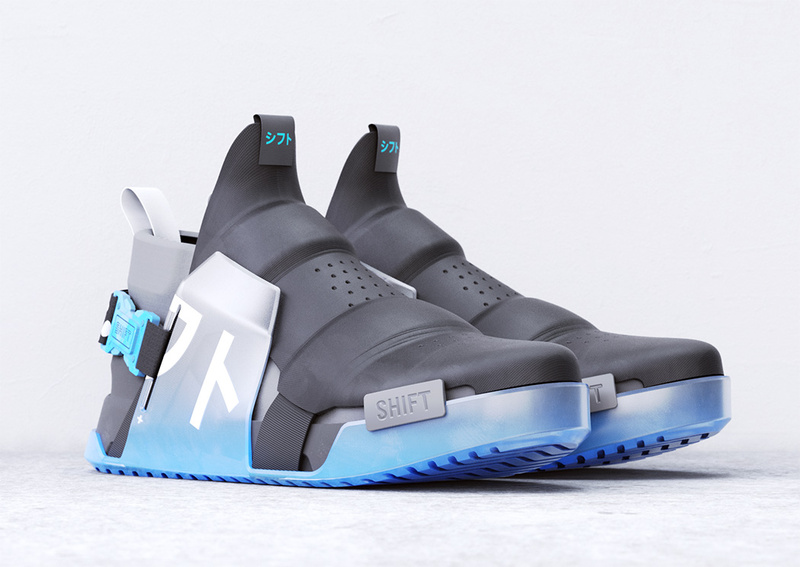 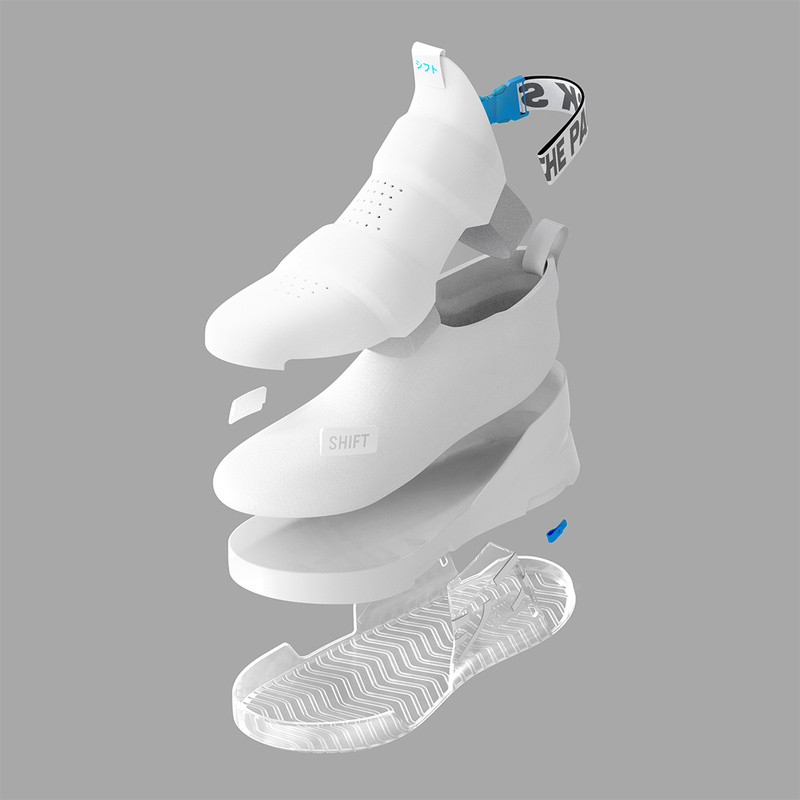 Unlike the aforementioned, however, it features four modular construction that allows the future wearer to get it on the action as they can pick and choose custom elements in the shoe’s construction. 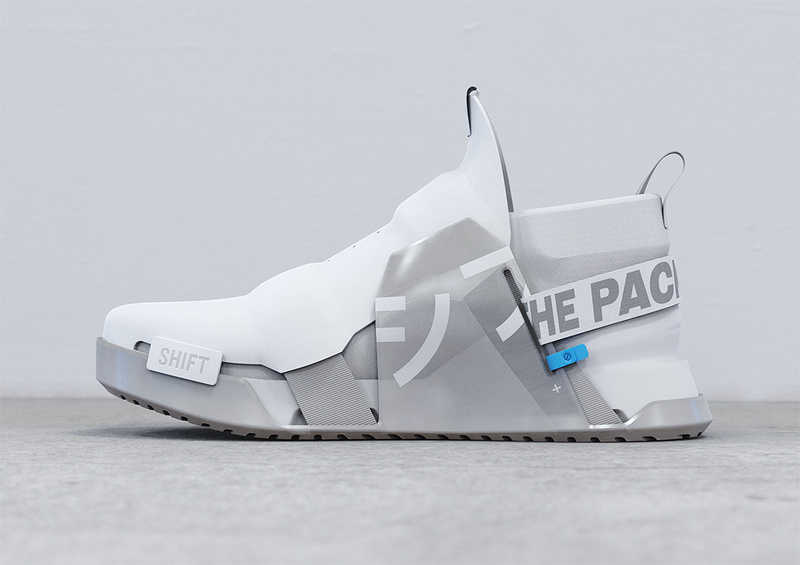 Signature elements of the deconstructed design include a futuristic layering of straps, robust midfoot paneling, a monocoque vamp, and custom buckle system that completes the locked-down look. 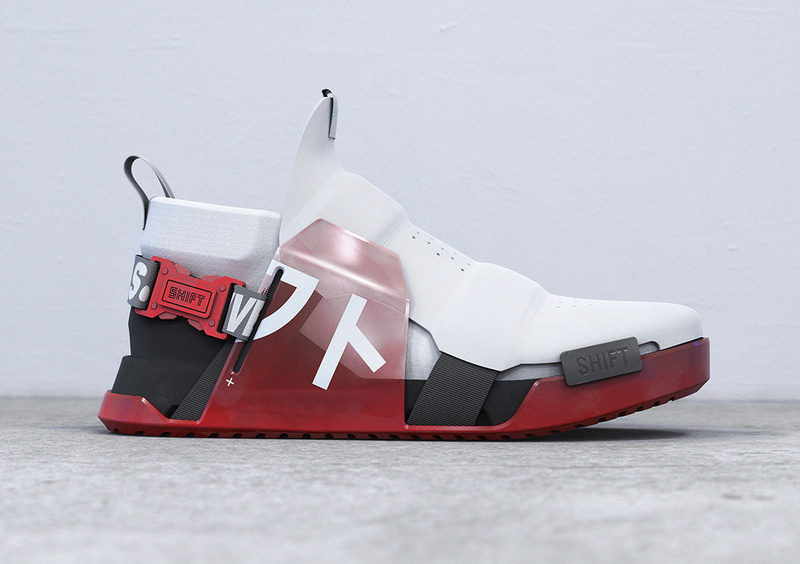 ANd don’t forget to check TOP 20 most expensive shoes in the world.